Two Free Liberty Resource Emails in the same year?! Yeah, we're overachieving. Maybe the Libertarian Party Convention in New Orleans has us fired up! You signed up for a periodic email with free Liberty-based ebooks, audiobooks, courses, and resources in order to smash all of your lefty friends, so here you go! Also, go follow our Dr. Tom Woods Book Suggestion Twitterbot! Do you BLOG about Liberty or have a Libertarian YouTube Channel? 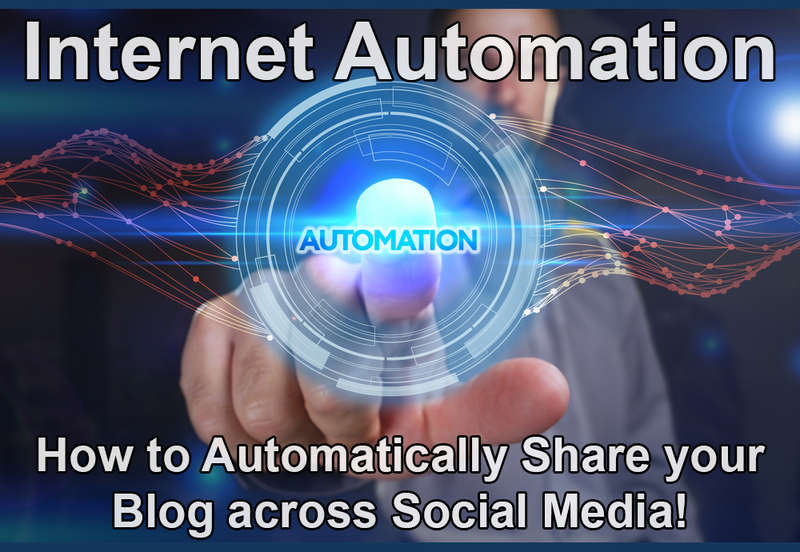 Do you want all of your social media content to automagically share to your other social media platforms? Spread the message if Liberty further by automating your content across all social media channels!! You can get the course FREE as well as two months of SkillShare (THEN JUST CANCEL IT), by going here. The Presidents: 10 WORST AND 10 BEST: A Free Course as part of the Liberty Classroom. Check out both! As alw ays, sign up for email alerts and get libertyLOL's blog sent direct to you! Can I flatter you for a moment? We are launching our Liberty.Wiki on the 4th of July and we need your help! Go to the Wiki and start inserting CONTENT! It's off to a great start! Don't worry about wiki-formatting, just insert content and the admins will polish! LibertyWiki is a wiki project dedicated to the advancement of the Liberty Movement and related thought.